Mit scheinbar naiven Kinderfragen entwirft Jenny Erpenbeck ein fast philosophisches und zumTeil fast surrealistisches Bild auf den Alltag in der DDR. Schon "Die Geschichte vom alten Kind" und "Tand" fand ich wunderbar. Jenny Erpenbeck ist eine der wenigen zeitgenössischen AutorInnen, die wirklich mit der Sprache arbeiten. Sie kommt immer wieder zu überraschenden Bildern und ist dabei nie kitschig oder überladen, sondern poetisch, spröde und sehr eigen. Einen Stern Abzug gebe ich, weil ich es nicht wirklich gelungen fand, wenn immer wieder Sätze wiederholt und abgebrochen werden. 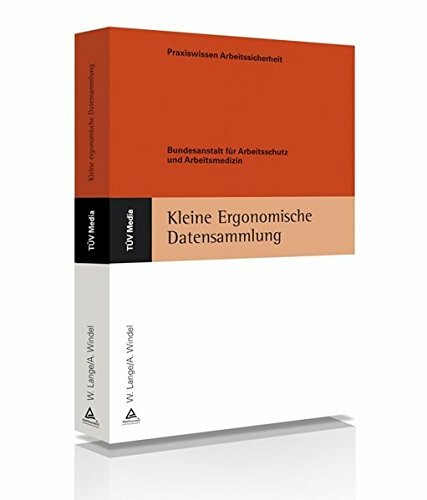 Ob das an die Agrammtik eines inneren Monologs anknpüfen soll: keine Ahnung. Auch hat mich irritiert, dass ich nie wusste, von welchem Land eigentlich die Rede ist. Irgendeine Diktatur in heißem Klima? Aber wie passt dann das christliche dazu? 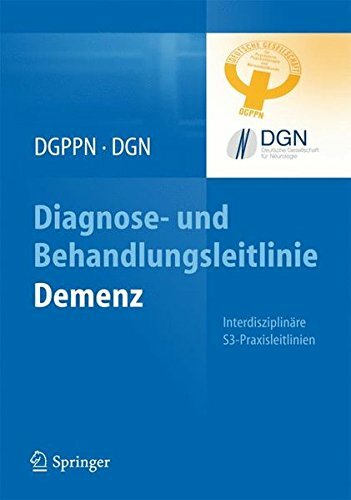 Mindestens zehn Sterne hätte sie dagegen für die wundervolle Passage auf S. 91 (Hardcover) verdient, in der sie die Straßengeräusche, die ins Haus schwappen mit einem Strom voller Fischlaiber vergleicht. 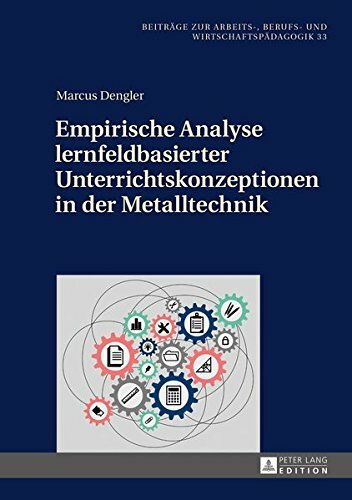 Auch gut gefallen haben mir die Besuche der Geister, der Verschwundenen und Verschollenen und die vielen Ausreden, die sich die Kinder für das Verschwinden der Menschen ausdenken. 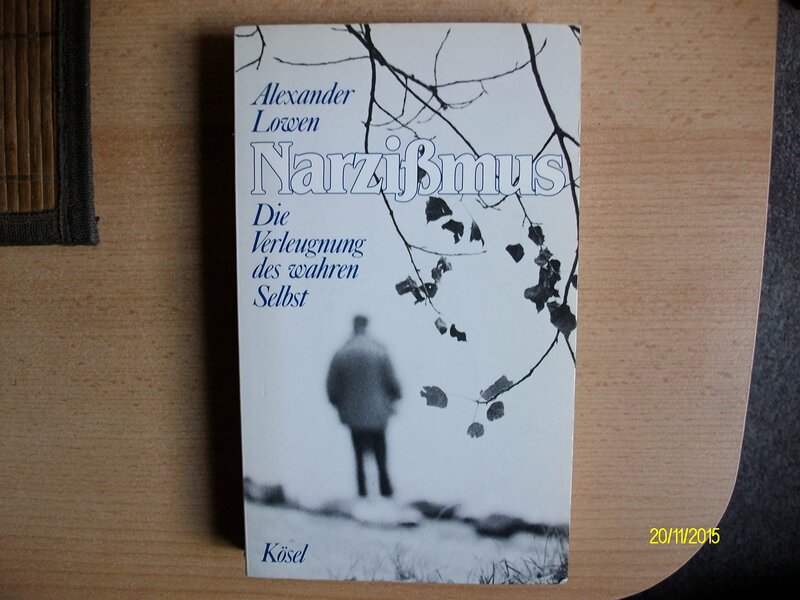 Insgesamt ein typisches Erpenbeck-Buch, im Entwurf kleiner als die "Geschichte vom alten Kind", aber immer noch ein Lesegenuß. Achja: Diese Autorin mit Vertreterinnen des "Fräuleinwunders" gleichzusetzen ist asbolut lächerlich. Hier ist eine, die kann schreiben und die hat etwas zu sagen. Das ist der Unterschied. Schade darum! Der Stoff, mit dem sich die Schriftstellerin Jenny Erpenbeck beschäftigt, ist wahrlich packend, allerdings überzeugt die Umsetzung nicht. Die Sprache ist klischeehaft, die Figuren erscheinen wie auf dem Reißbrett gezeichnet. Ich hätte mir gewünscht, daß sie sich mehr in sie hineinfühlt. 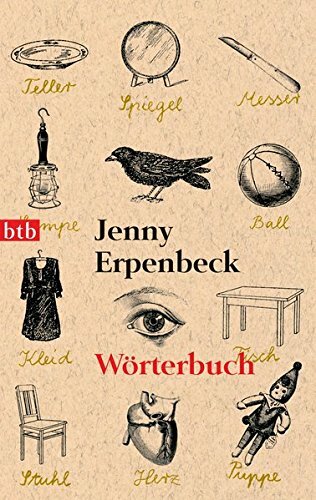 Jenny Erpenbeck ist eine Vertreterin der neudeutschen Weibchenliteratur, des wortreichen Geklingels um vermeintliche Konflikte und Figuren, die im wahren Leben nie vorkommen würden. 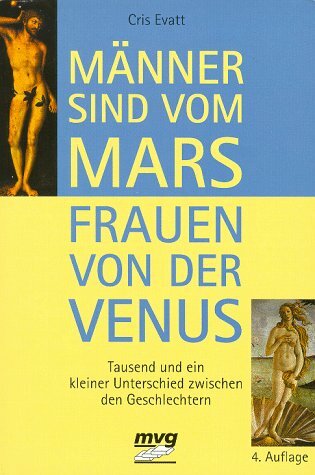 Dieses Buch ist ebenso überflüssig wie die davor. The English version of this German novel by Jenny Erpenbeck has been translated by Susan Bernofsky. I have not read the translation. It is sold as The Book of Words.In the beginning was the Word. The heroine is lost in words and she can not find her way. We are in a literary puzzle. A young woman recollects her childhood. Her language is precise German with a distinct East German touch. We are in the head of the child. The child sees and hears things and tries to make sense of them.Her upbringing is partly in German. We know that from the verbal `memes' (the term that Dawkins uses for cultural equivalents of genes) that the child finds or remembers or encounters: the rhymes, the songs, the prayers.Many of these memes are the same that I grew up with, though I am 20 years older than the author Erpenbeck, and though I grew up near the Western borders of Germany, in the French occupied zone, not like she did in the formerly Russian zone, now (during her childhood) officially the German Democratic Republic, and in the present time an odd subject of contradictory memories and myths.The places that the child lives in are of a mongrel kind. We seem to be in East Germany and then we seem to be in Argentina. Only her grandmother remembers snow. That must be her mother's mother. She came over the ocean, from far away. Mother has a brother and a sister, but her father has died. Snow covered the ground for months over there. The sun nearly always shines here.The child's father did not come from Germany, his parents live in Argentina and are visited every year by train or car. Is the German background a deliberate obfuscation? Is Erpenbeck deliberately confusing these countries? Or is it not confusion, but fusion? Are we in a practical application of totalitarianism theory? We are certainly not in a realistic narration that we can take literally.The girl's father, as we find out, has an important position and is friends with the men whose stone monuments stand in the parks. He is in charge of creating order. He is, in other words, torturer and murderer on a grand scale.The child has a wetnurse (she drinks her milk until rather late), who takes the child to popular altars for a local saint, Difunta Correa. This is what wikipedia knows about Difunta:According to popular legend, Deolinda Correa was a woman whose husband was forcibly recruited around the year 1840, during the Argentine civil wars. Becoming sick, he was then abandoned by the Montoneras [partisans]. In an attempt to reach her sick husband, Deolinda took her baby child and followed the tracks of the Montoneras through the desert. When her supplies ran out, she died. Her body was found days later by gauchos that were driving cattle through, and to their astonishment found the baby still alive, feeding from the deceased woman's "miraculously" ever-full breast. (end of quote from wiki)Another hint at biological distance is that the girl's mother has blue eyes, while her own are black. We assume early on that the girl is adopted. She is very attached to her father. In the course of the story we learn fairly precisely what has happened, and she understands quite clearly what her father has done. She waits for him to be released from jail.This short book is a fascinating text by a promising writer. I have been made aware of her by several reviews written by friends, and I have tried not to remember their opinions when writing this review. The narration is composed of short text pieces which require close attention. After all, we have to decypher different time levels from early childhood to young adulthood, and we need to sort out different places. People are either people or ghosts. Gun shots are fireworks or bursting tires or somebody killing rats or pigeons or stray dogs. Corpses are either buried under lawns or dumped into the ocean from airplanes.